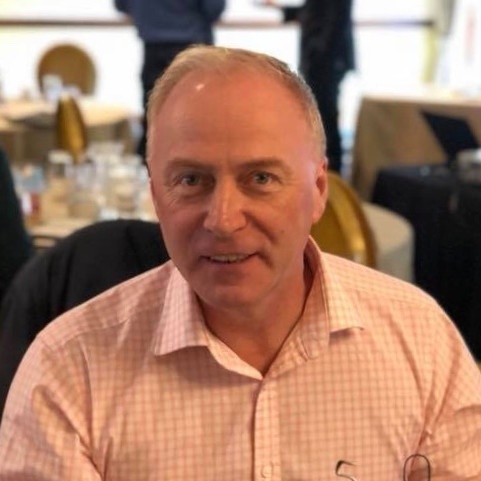 David brings to the company 30+ years of hotel and technology experience, having gained a successful track record in senior roles for leading technology companies including Infor, NCR/Radiant and Guestline. He specifically brings with him considerable knowledge of hotel PMS’ and hospitality POS systems. David is joining Xn protel Systems with immediate effect and will be representing the Company at the Independent Hotel Show at London Olympia on 16-17 October 2018.